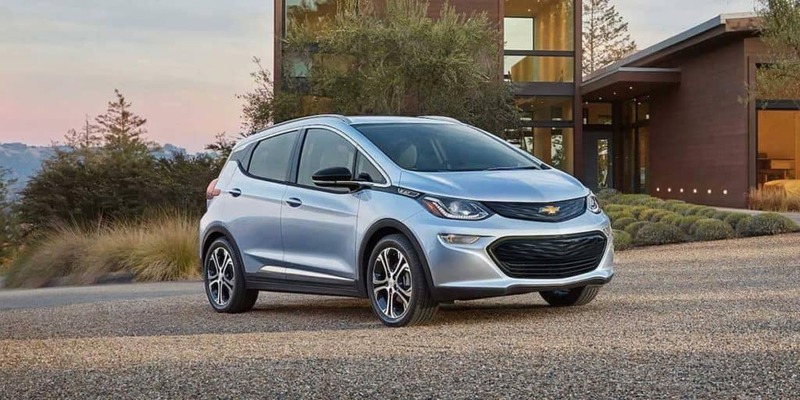 Chevrolet has two dependable, affordable options for Bolingbrook drivers when it comes to electric vehicles with the 2019 Chevrolet Volt and the 2019 Chevrolet Bolt. These two vehicles do share many similarities, but there are differences you’ll want to explore before deciding between the two. For example, the Chevy Volt is a hybrid while the Chevy Bolt is strictly an electric vehicle (EV). See what the other differences are in this helpful companion before visiting our showroom in Naperville. 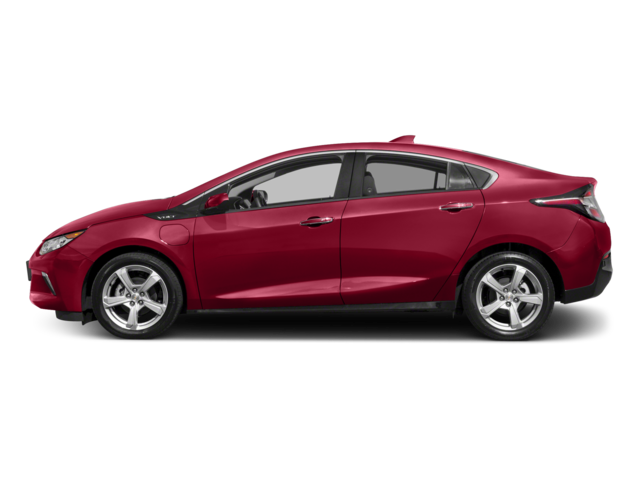 2019 Chevrolet Volt: The Chevy Volt starts at $33,520 MSRP for the base LT trim, and the Premier starts at $38,995 MSRP. 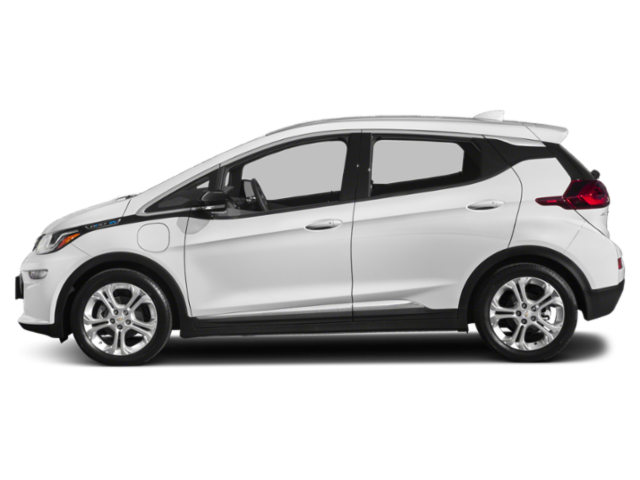 2019 Chevrolet Bolt: The Chevy Bolt starts at $36,620 MSRP for the base LT trim, and this Premier trim starts at $40,905 MSRP. 2019 Chevrolet Volt: The Volt runs on a standard 18.4 kWh lithium-ion battery and a gas-powered electric generator for extended range that gets up to an EPA-estimated 53 miles of electric range with a full charge and 420 miles with a full charge and full tank of gas. It also gets up to 1,100 miles between fill ups in Romeoville when charged regularly. Front-wheel drive is standard. 2019 Chevrolet Bolt: The Bolt runs on a 60 kWh lithium-ion battery and gets an EPA-estimated 238 miles of electric range on a full charge. Front-wheel drive is also standard. 2019 Chevrolet Volt: The Chevrolet Volt interior provides 37.8 inches of front headroom and 42.1 inches of front legroom. This car provides 10.6 cubic feet of trunk space, and five passengers can ride around Aurora. 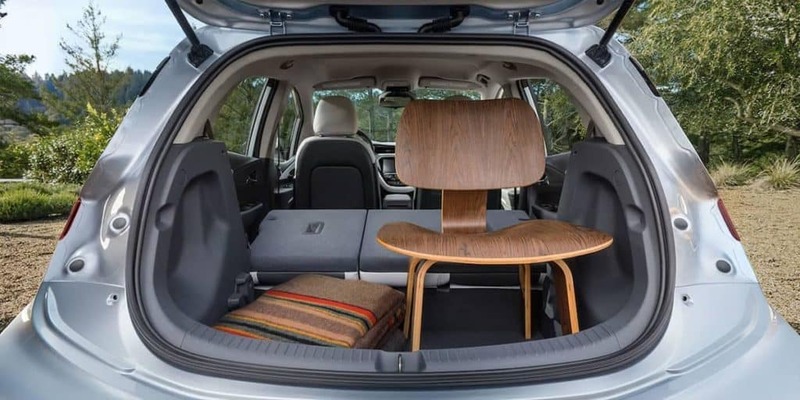 2019 Chevrolet Bolt: Inside the Bolt you can take advantage of 16.9 cubic feet of trunk space, 39.7 inches of front headroom, and 41.6 inches of front legroom. Five passengers can also fit in this vehicle. Which Chevy EV Will You Choose? 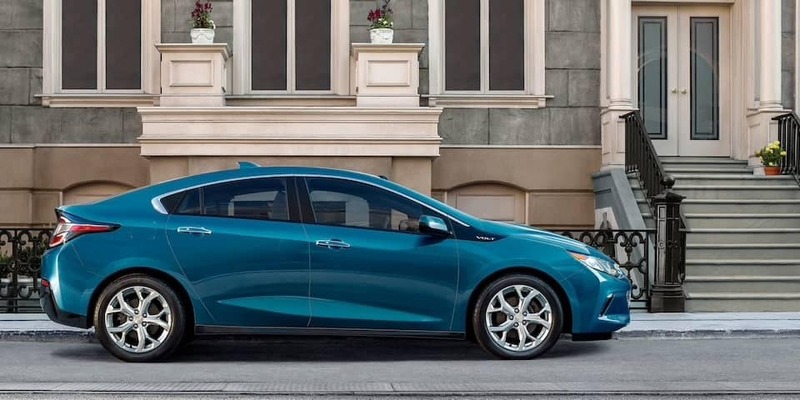 For the more affordable option that runs on both gas and battery power, opt for the 2019 Chevrolet Volt. For a completely electric vehicle with more trunk space, choose the 2019 Chevrolet Bolt. Both are available at Chevrolet of Naperville. Contact us to learn more or to set up a test drive in either or both car.